View our music education solutions by product line. Solutions for ensemble and individual recording, with tutorials. 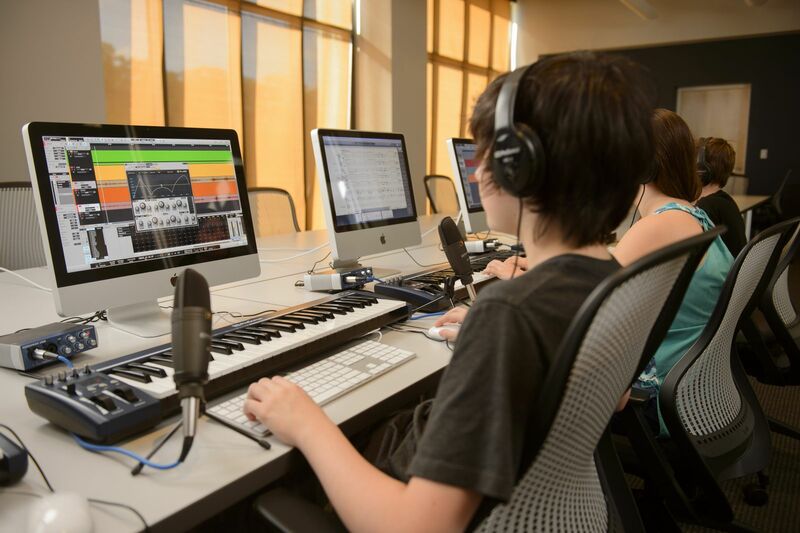 Our music technology supports a single classroom learning center or full labs. Have an iPad? We have apps and ideas! 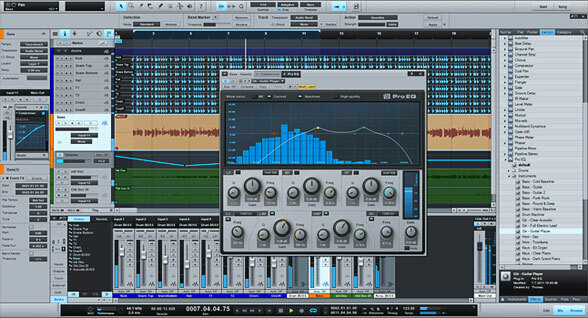 View our live sound solutions and tutorials. ​The best product for fundraising in your music, lets us show you how to start today! Recorded assessments are ideal for measuring individual student growth in musical performance. 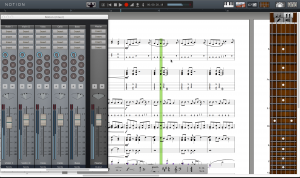 Free tutorials, lessons, and assessments for a school music lab. Critical listening is essential for musical growth. These tutorials provide ideas and techniques for improving through recorded practice. The most powerful and easy-to-use marching audio system, and the Official Audio of the Blue Devils Drum and Bugle Corps. Audio and rehearsal ideas for both small and large ensembles. View videos for classroom ideas and product tutorials. Use these references to align content to standards. Look who is using our solutions! Great resources for both educators and students! Our education dealers offer technical expertise and school discounts! Do you have ideas to share? 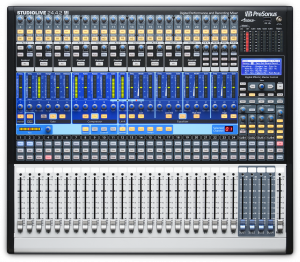 Want to schedule a PreSonus music education presentation for your school district? Interested in becoming an education dealer? Or do you just want to chat about the future of music education? Feel free to contact us anytime!